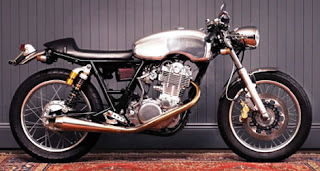 I am thinking the Deus SR400 TT tank might be the go for my Yamaha. 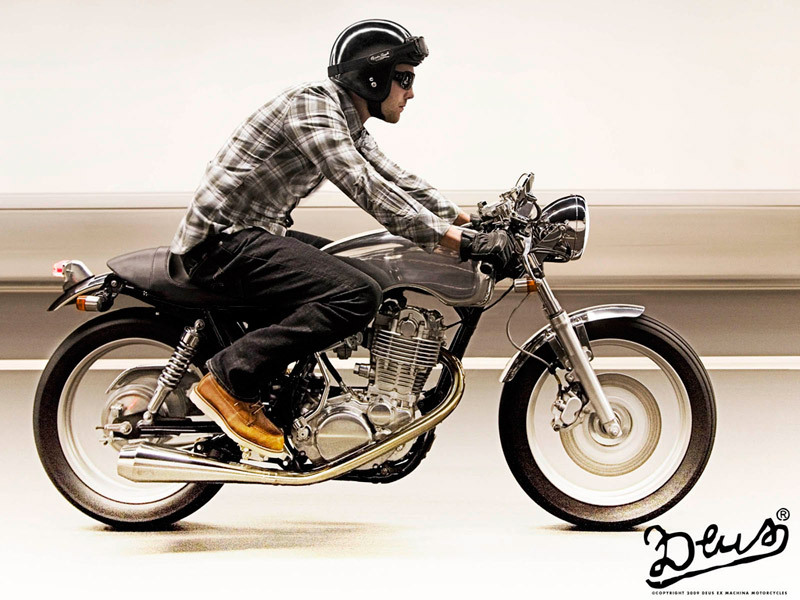 I love the look of it on their Sr400TT. It’s made by The House of Wellington. Sold at Deus.